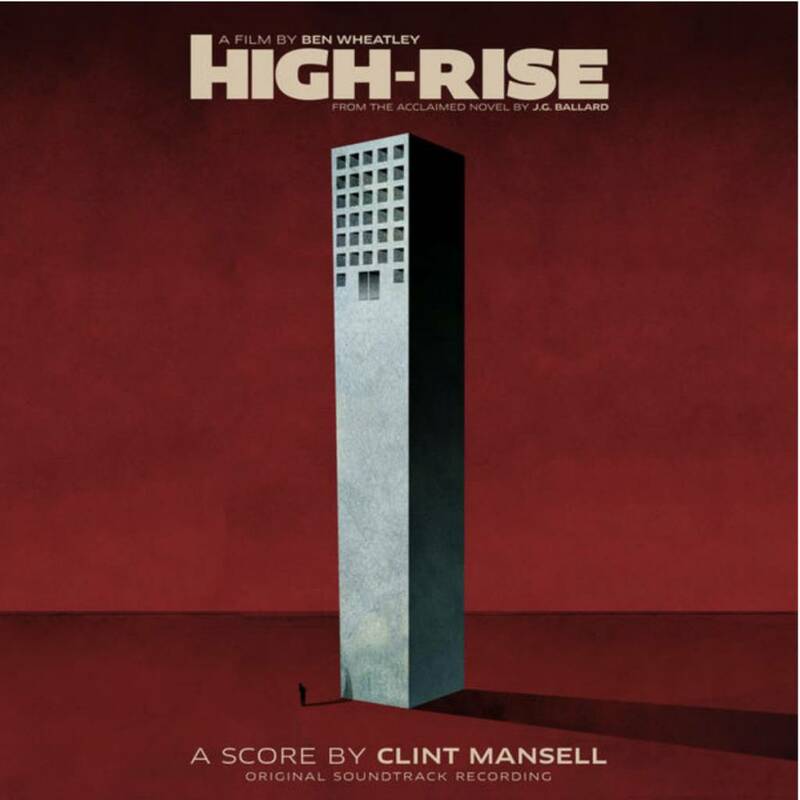 Golden Globe and Grammy nominated composer Clint Mansell's brooding, edgy and beautifully unsettled orchestral score to Ben Wheatley's acclaimed film adaptation of J.G Ballard's High-Rise. Former Pop Will Eat Itself frontman turned soundtrack composer, Clint Mansell is best known for his work with long-time collaborator Darren Aronofsky (Requiem for a Dream, Black Swan, The Fountain, Noah). He also scored Duncan Jones' Directorial debut Moon, and has lent his talent to films as diverse as Filth, Faster, and Last Night.